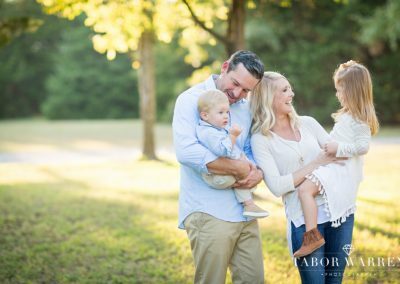 As Tulsa family photographers, our style is wholesome, joyful, friendly, and captivating. Family photography is something very near and dear to our hearts. 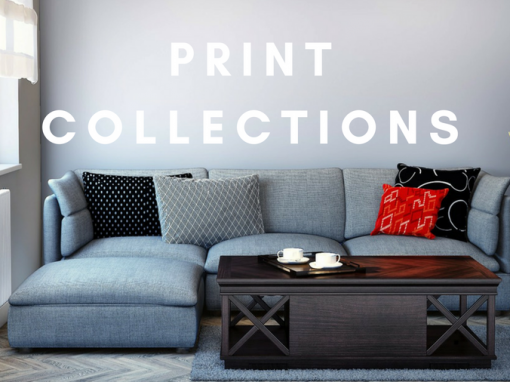 Emily and I have four kids and, like many families, display our family photos all around our home. 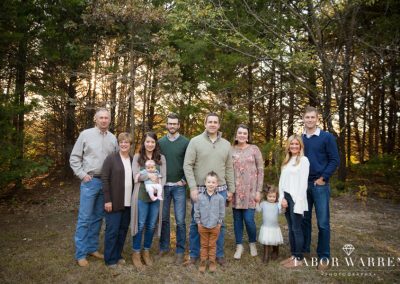 As Tulsa family photographers, It is our mission to capture timeless images that will be proudly displayed around your home for your friends and family to admire for decades to come. 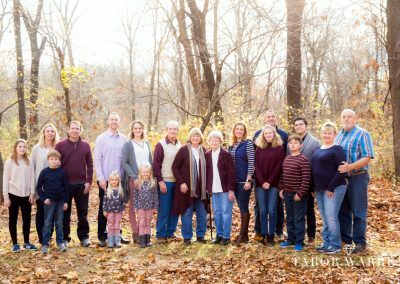 We recommend updating your family photos once a year to capture the unique realities that surround this time in your family’s life. 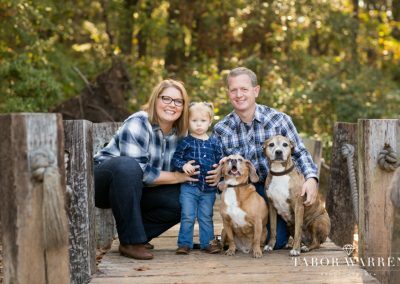 Simply contact us today to check availability and one of our Tulsa family photographers will be back in touch with you right away. 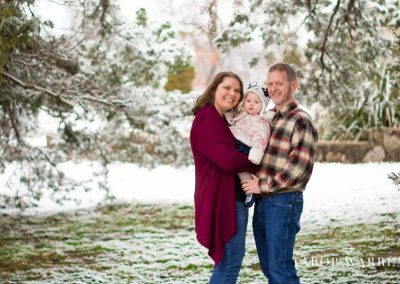 We look forward to serving you during your family photography adventures, and already look forward to the years to come. 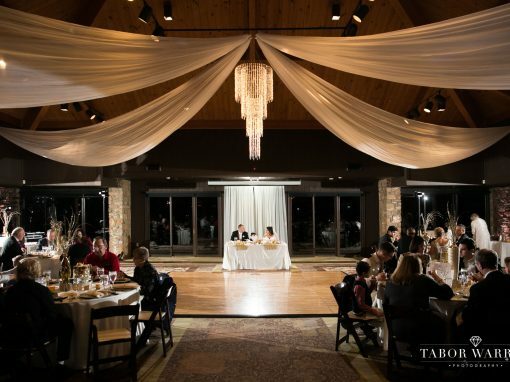 See more of our recent work at; http://photos.photosbytabor.com/Family. See Full Family Galleries Here! 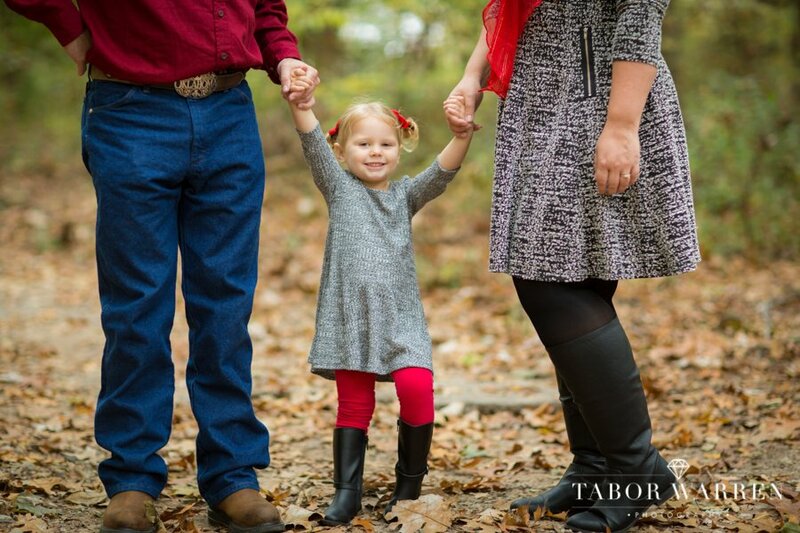 We want you to be completely comfortable with who you choose as your family photographer. 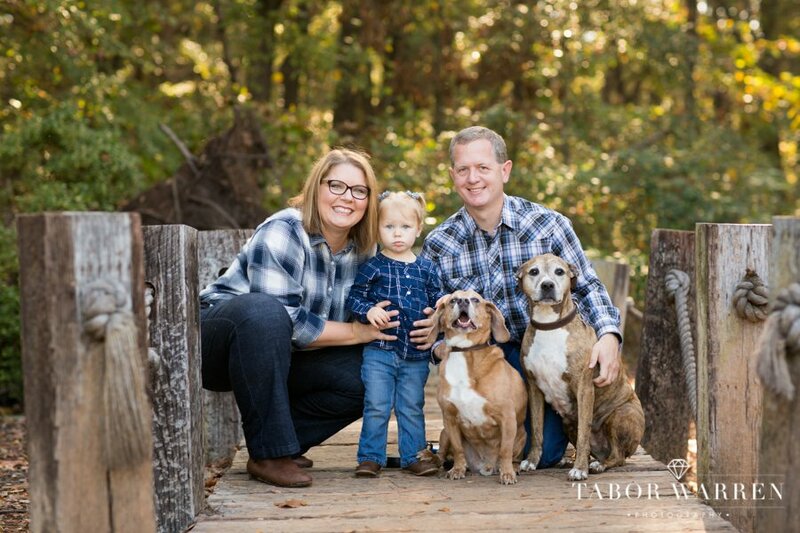 As I’m sure you’ve seen there are hundreds of Tulsa family photographers out there. 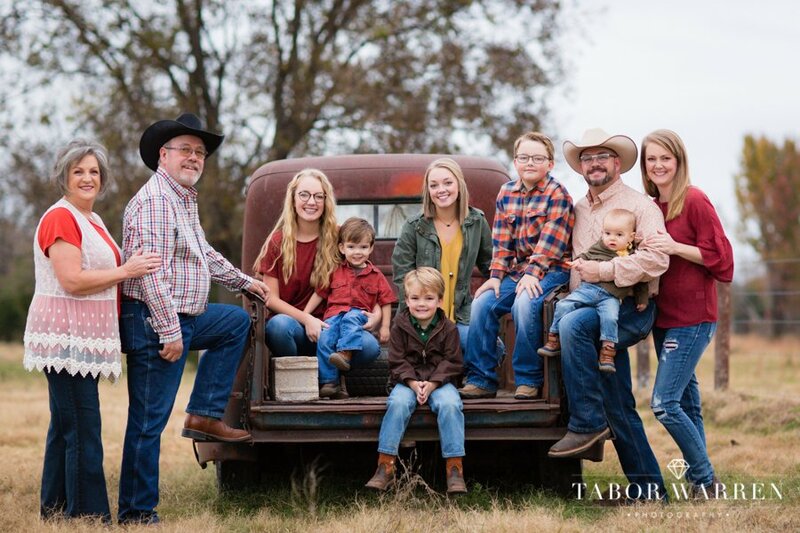 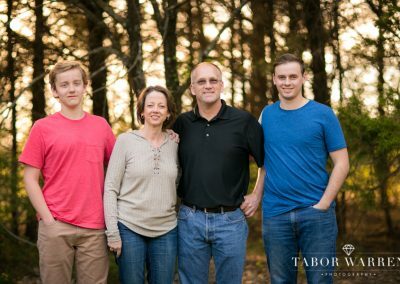 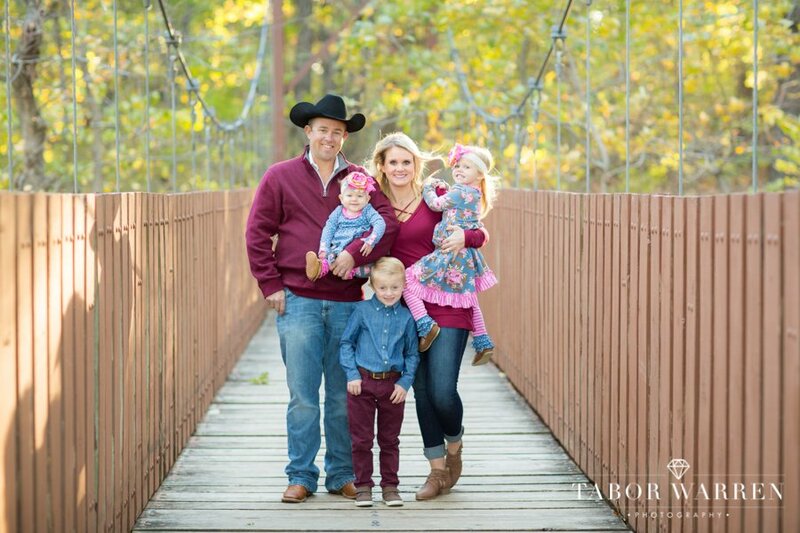 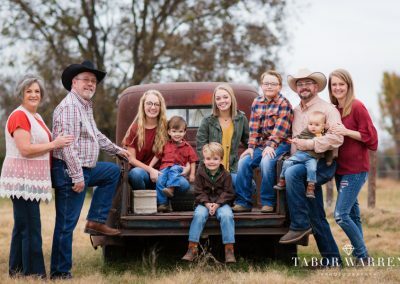 Our primary objective at Tabor Warren Photography is to make sure your family looks amazing, feels comfortable in front of the camera, and we’ll even coach you through posture and posing for a camera! 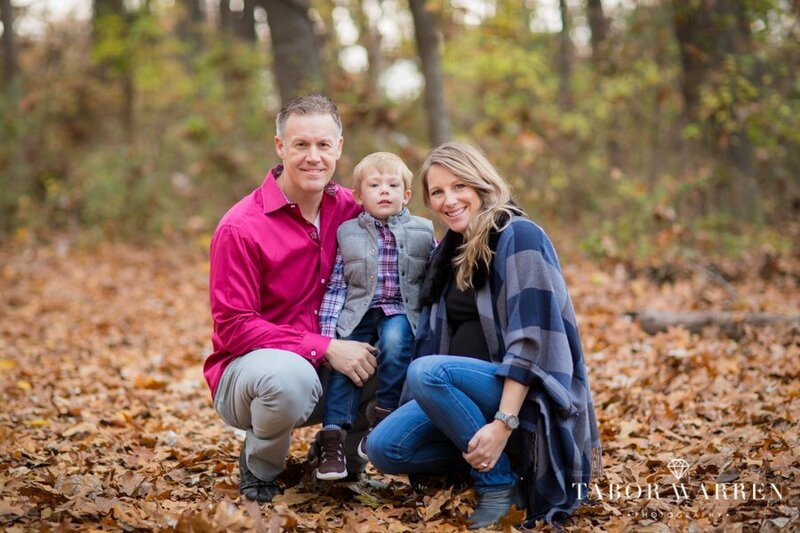 It’s this coaching that helps bring out the best in your family photos. 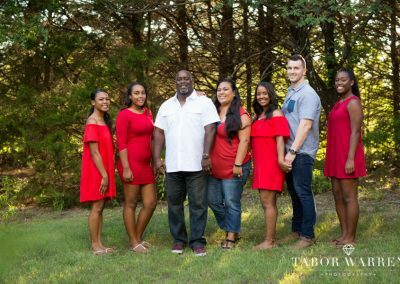 Following your session, we will go through the files and select anywhere from a few dozen to 100+ family photos for color-correcting, (the number varies greatly based on the amount of time and number of photographers. 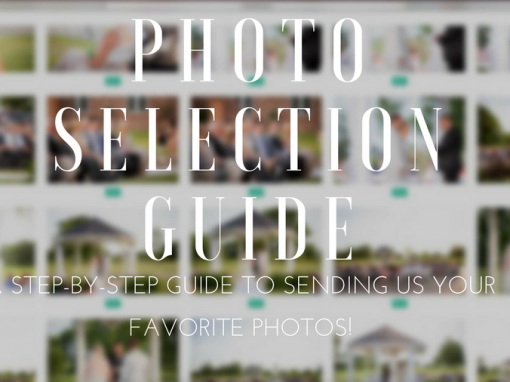 For example galleries, click here! 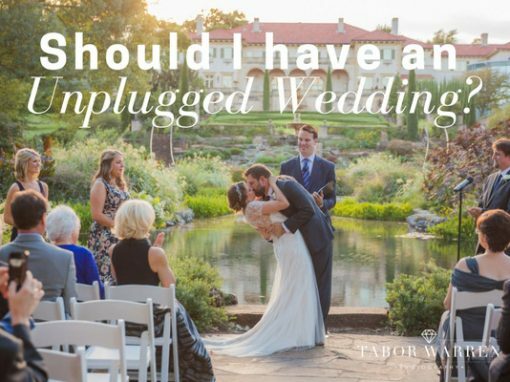 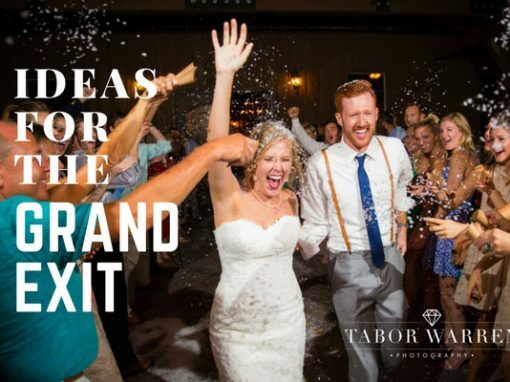 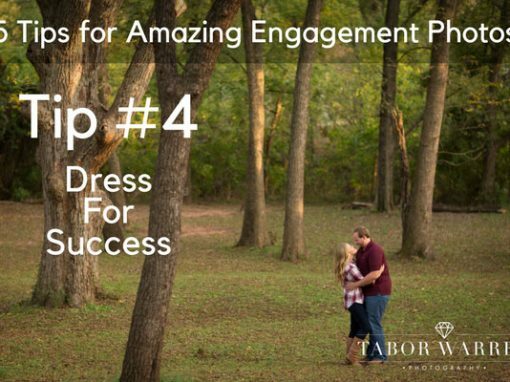 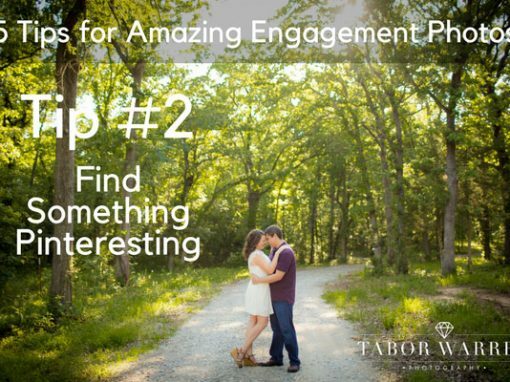 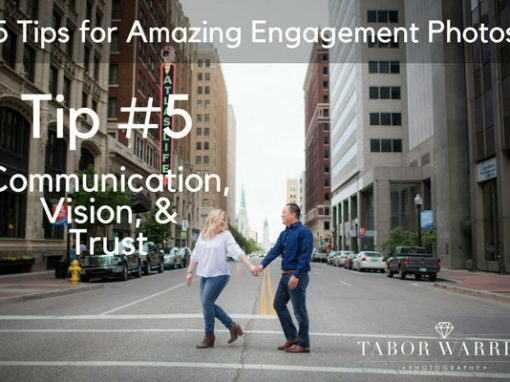 I look forward to hearing from you, and will be available by text/call (918) 902-5663, or email, tabor@photosbytabor.com if there is anything else I can do for you! 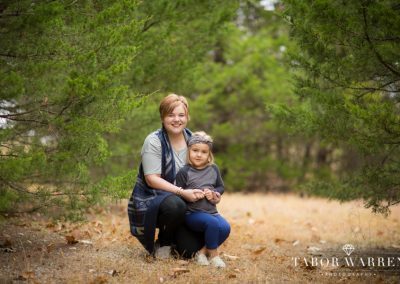 Your Tulsa Family Photographers are led by Tabor and Emily Warren of Tabor Warren Photography. One of the most unique aspects of your family photographers is that they have 4 kids of their own! 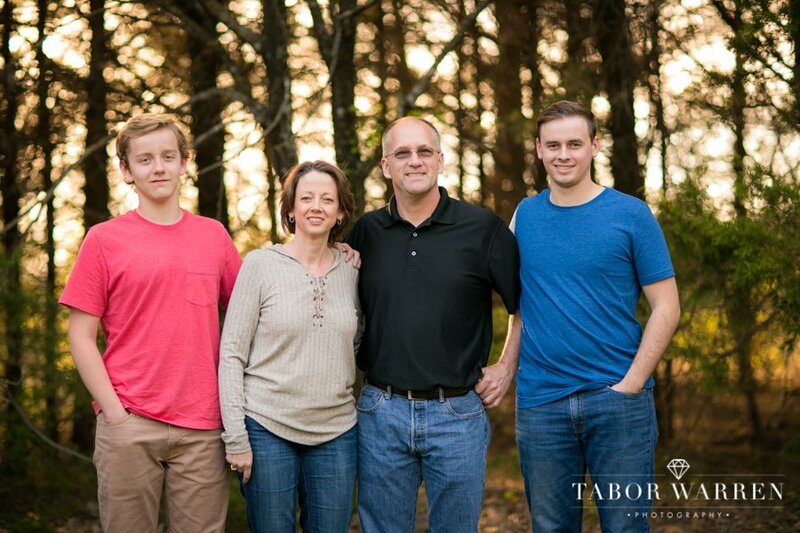 With that, your family photographers understand what it means to work with all stages of life. From newborn photography to children and adults, we are experienced and ready to to capture your latest set of family photos! 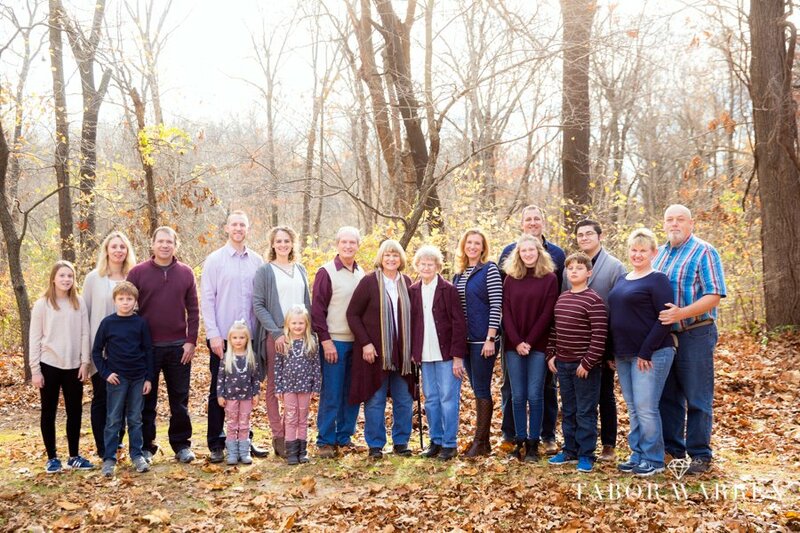 Family photos have a limited availability to capture, but a lifetime of enjoyment. 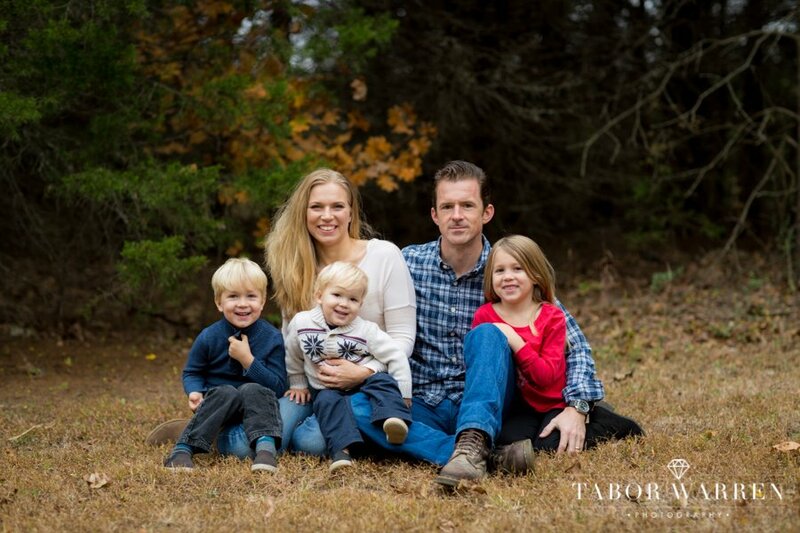 When capturing family photos, most commonly we are initially contacted from young families with one or two kids. 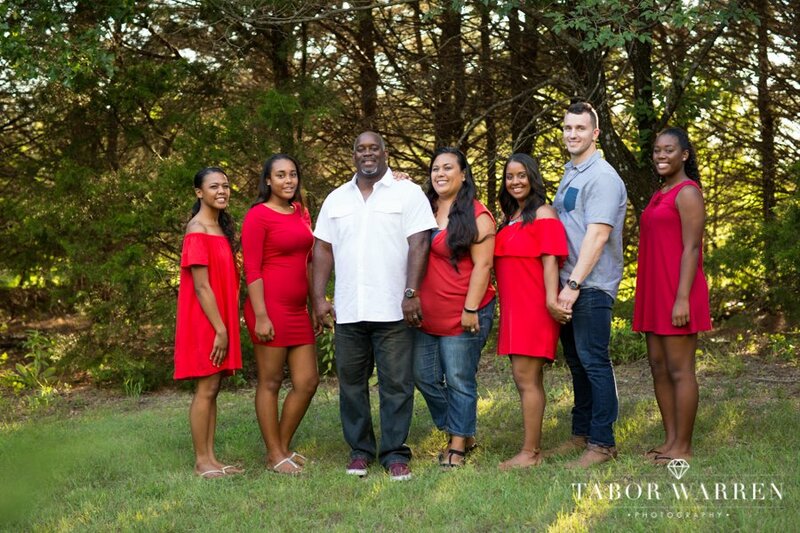 It is important to consider, however, that it is just as important to capture family photos when the kids are grown, whether teenager or adults, family photography is a snippet in time to recall for generations to come. 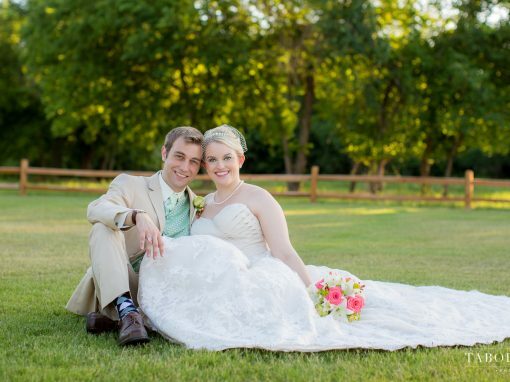 Our job is to capture an incredibly fleeting moment. 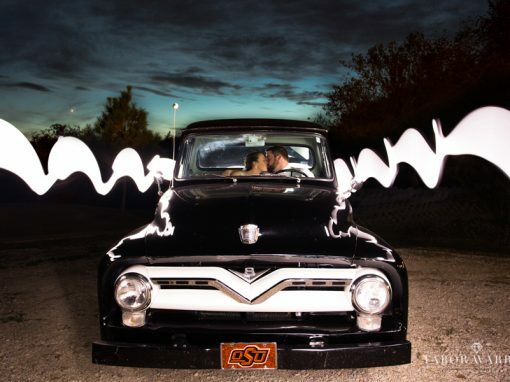 Not certain how fleeting? 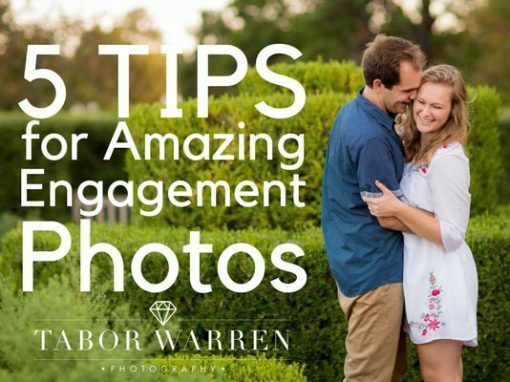 Simply consider how much has changed since that last time your family photos were captured. 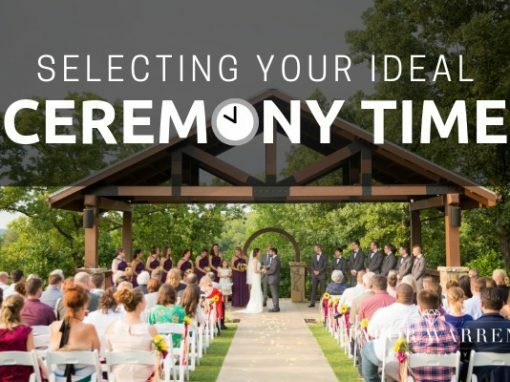 This moment needs to be remembered, and we are here to help capture this moment, for your family. 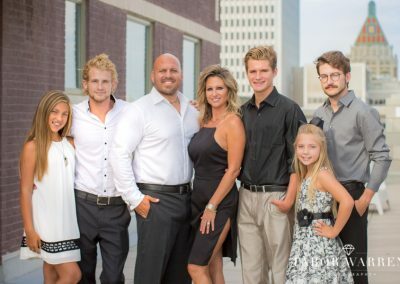 We have our family photos lining our entire house, and one wedding photo on our buffet table in the living room. 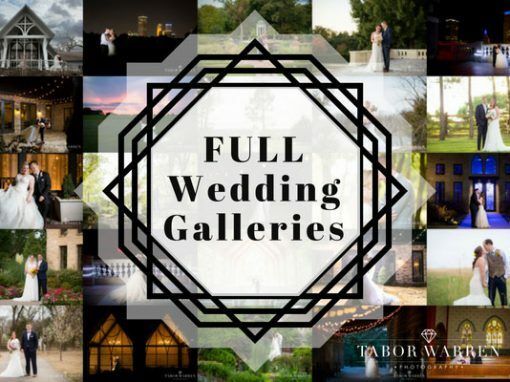 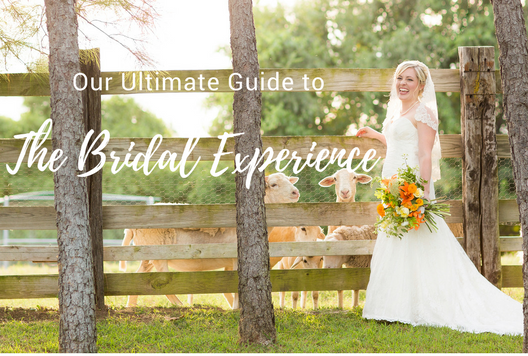 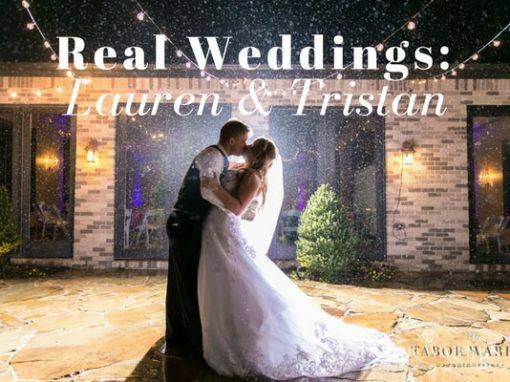 With weddings being a large part of what we do, we find great joy in capturing wedding photography, however, we are a very family oriented household. 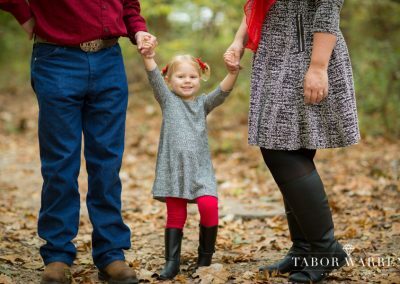 Family photography has a very special place in our company, and in 2009, family photography is where we got our start. 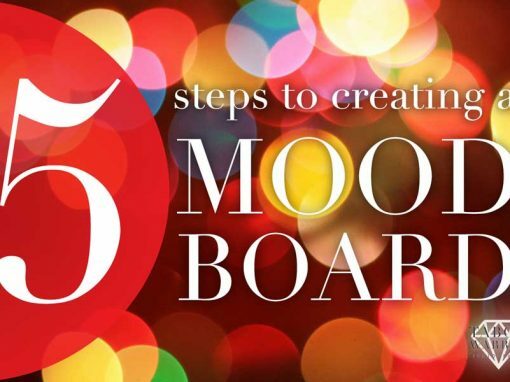 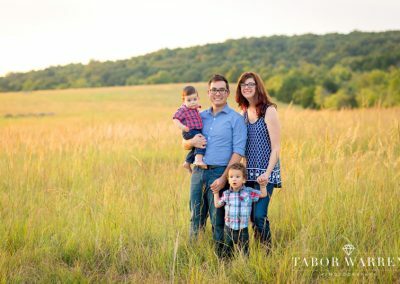 As young, married, undergrads at the time, we were excited at the idea of staring our own photography business, and our very first clients were for family photos in Stillwater, OK. 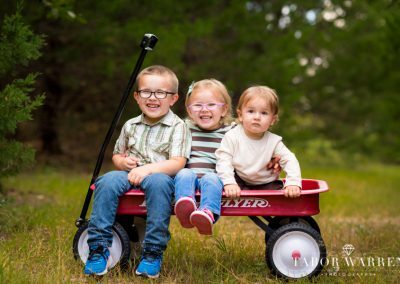 When the weather begins to get warm again, family photography starts to pick up steam. 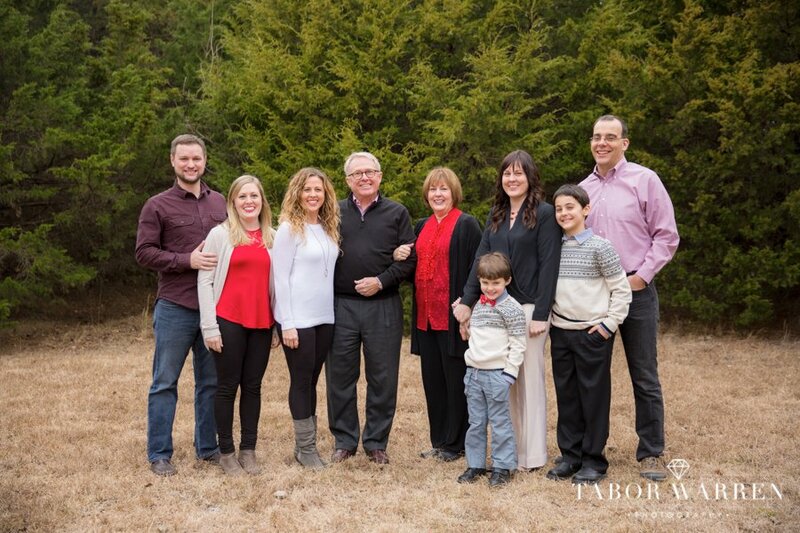 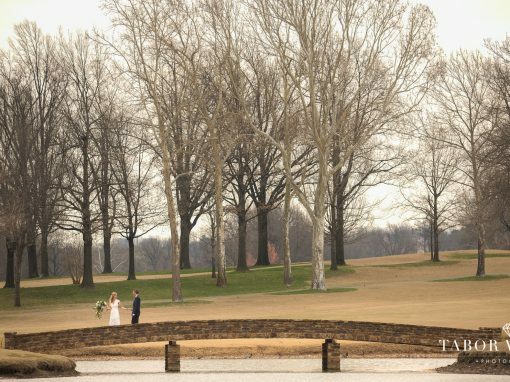 There are several areas around Tulsa that are perfect for spring family photos. 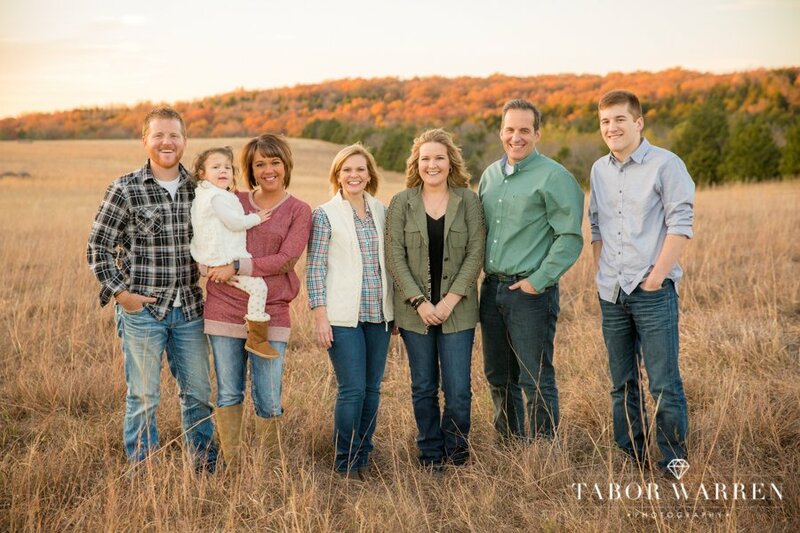 Let us know if this is the timeframe that works best for you and your family, and we will find the perfect day to get your spring family photos scheduled! 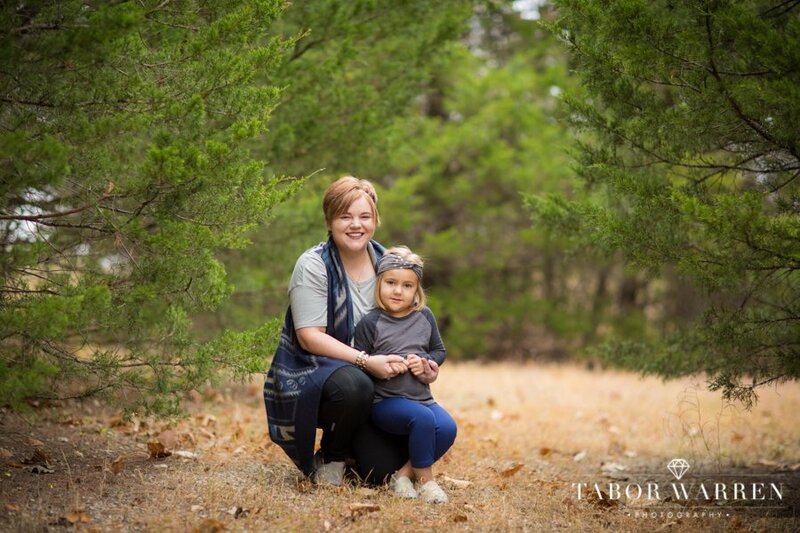 Summer is the second most popular time for us as Tulsa family photographers. 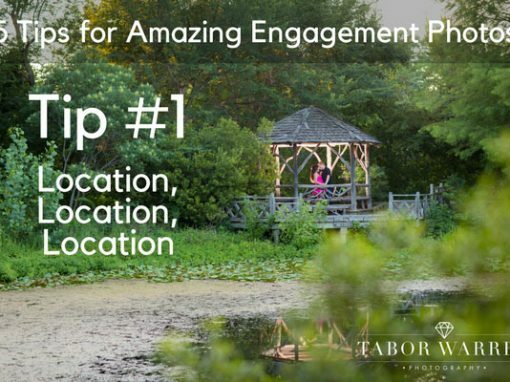 Our summer options are nearly endless when it comes to locations. 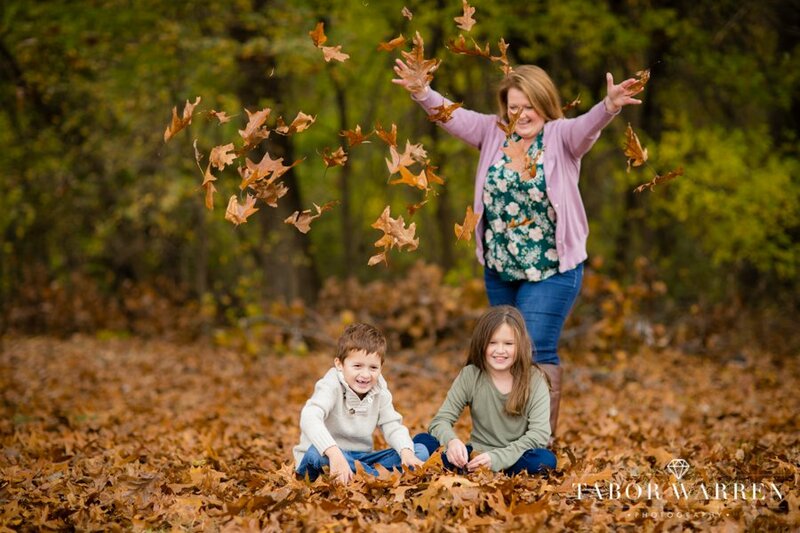 Summer is the perfect time for those fun, candid, whimsical family photos. 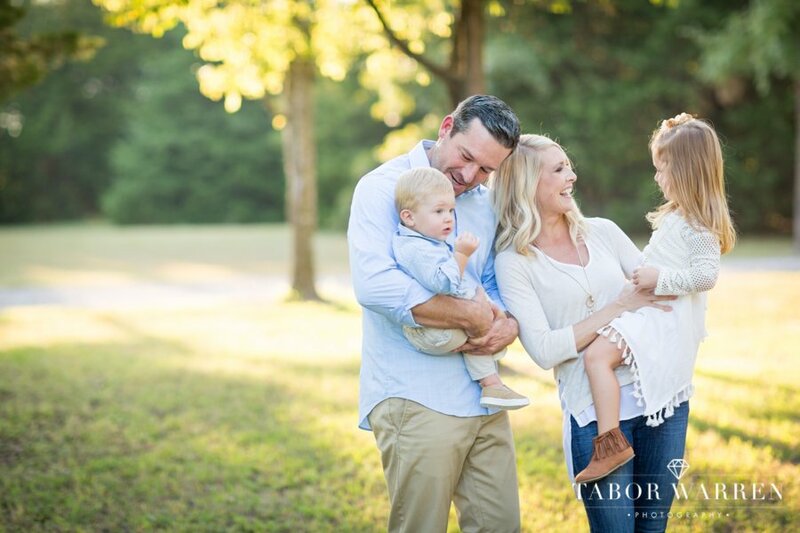 We tend to have these family sessions at sunrise and sunset, though location also plays a significant role with timing. 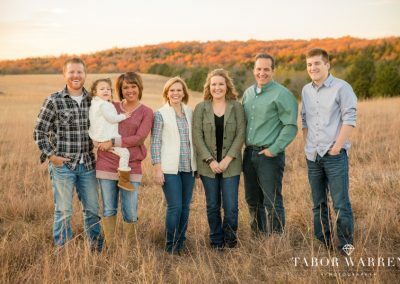 Let us know if you are looking for summer photos, and we will get you family session on our schedule! 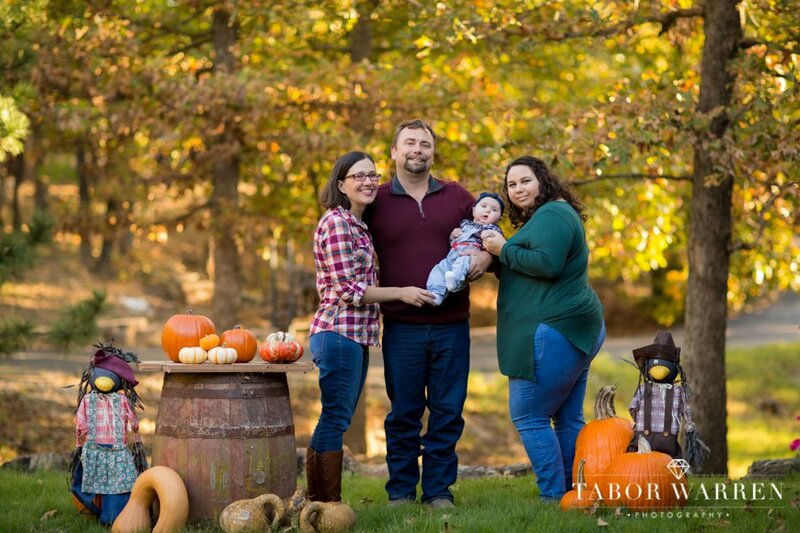 Without a doubt, fall is our busiest time of year for family photography. Fall family sessions tend to be moderate in temperature, and though the days are getting shorter, the heat is much less of a factor, allowing us to photograph your family photography session throughout the day. 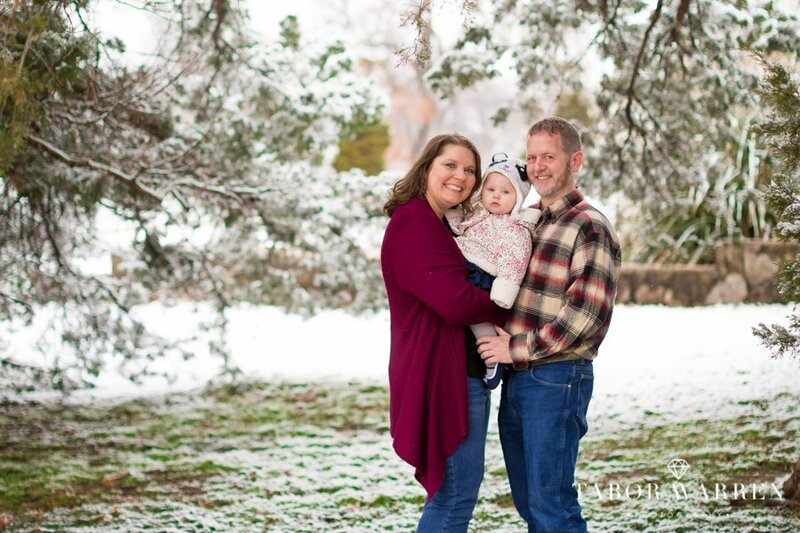 Winter is one of my favorite times to capture family photography in Tulsa. 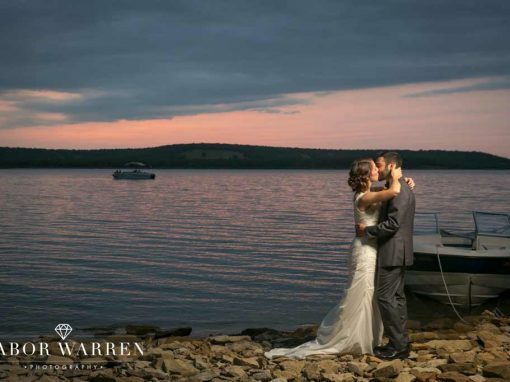 Winter is the perfect time to snuggle together, and enjoy each others company. 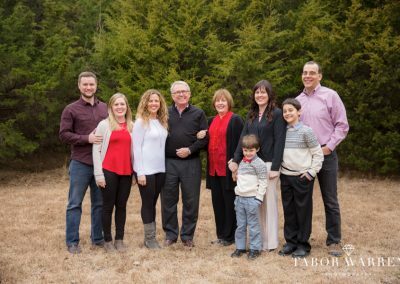 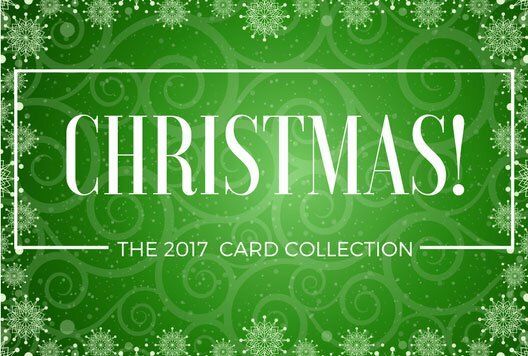 So many families gather together over winter, and it is the perfect time to get in touch and hire your Tulsa family photographers. 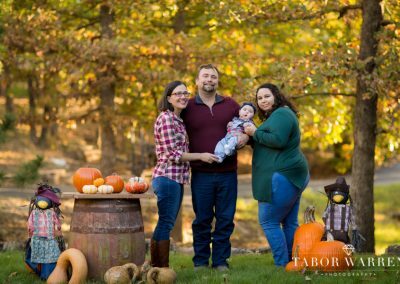 Thank you for looking into us for your family photography needs. 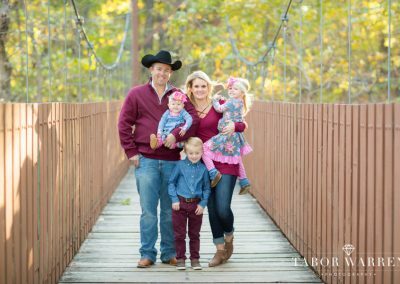 We understand how difficult the decision can be when it comes to choosing the best option for your family photos, and we hope to be yours! 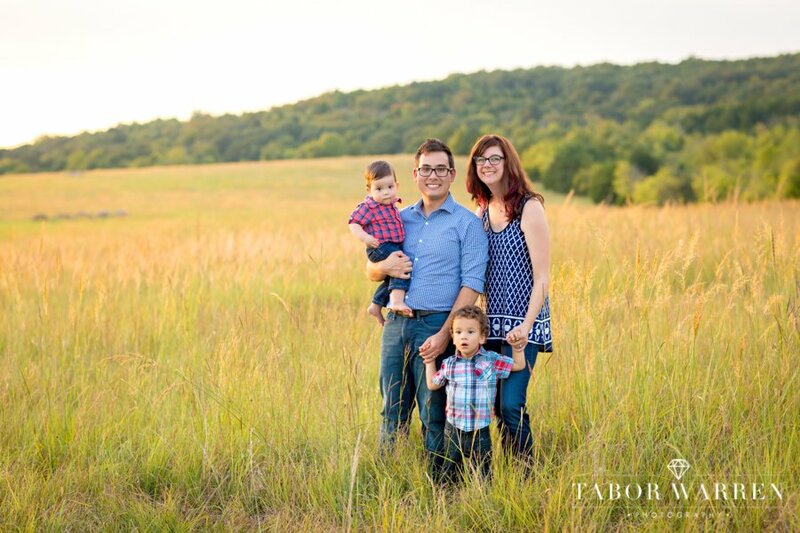 Having five little ones at home, we know how fleeting these moments are, and it brings us so much joy to document these for so many amazing Tulsa families. 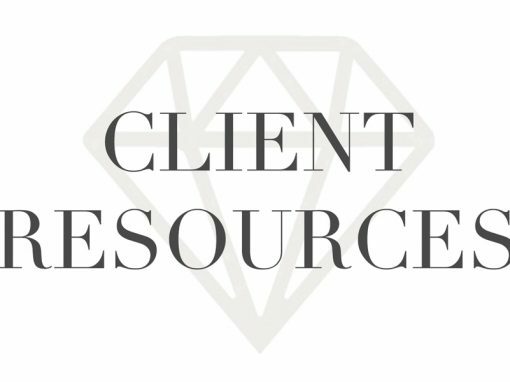 If you have any questions for us, please feel free to reach out, and we’ll be back in touch right away! 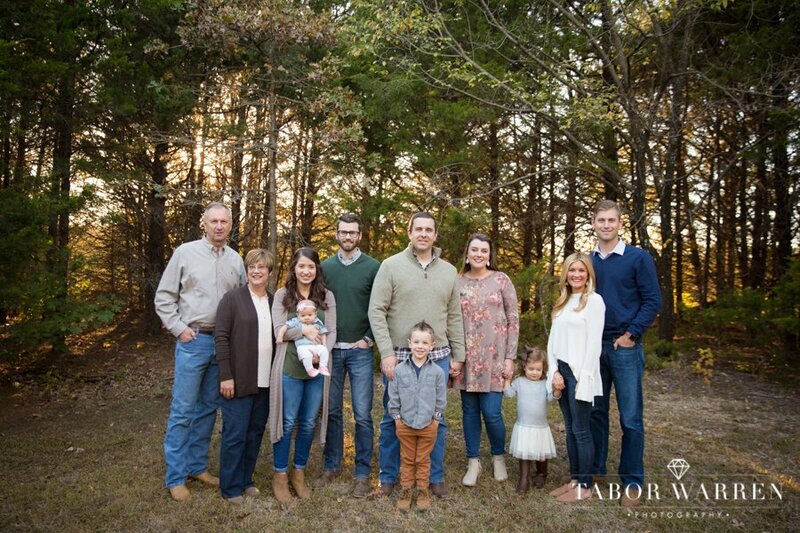 We look forward to meeting your family and quickly becoming great friends in the process. 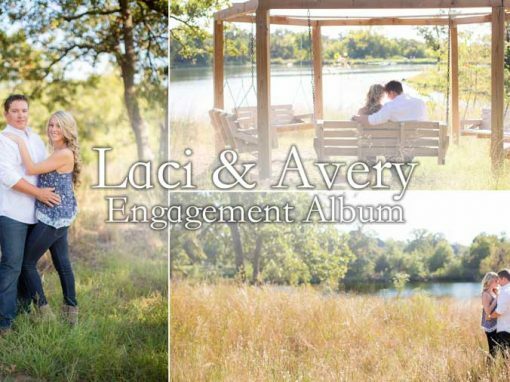 I hope we get to see you soon!